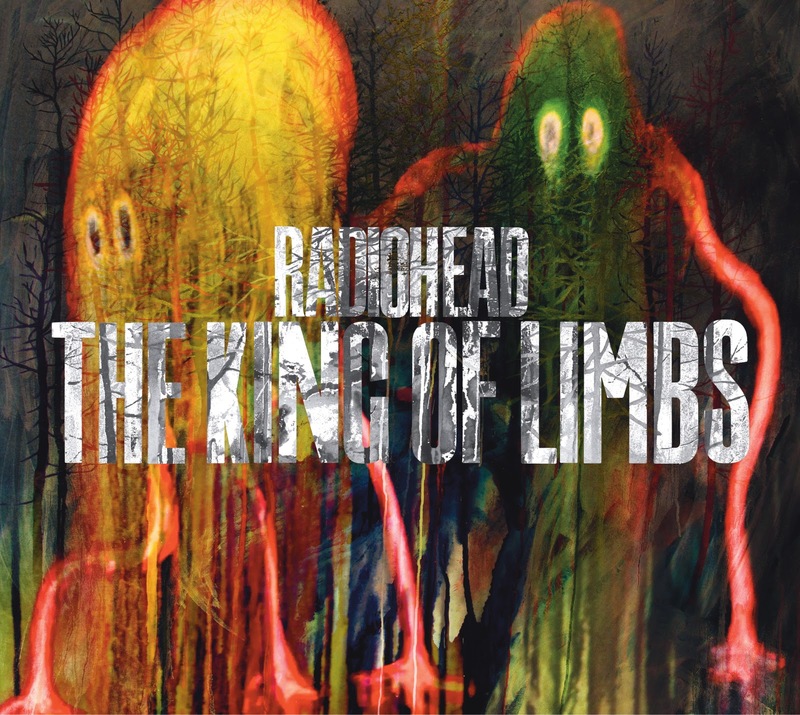 Radiohead kind of a dropped a bomb on the masses the other day when they announced the arrival of their 8th studio album The King of Limbs with only 5 days notice. Seems that's become common practice for them these days as they did a similar thing with In Rainbows (probably to avoid the album being leaked). Only difference with this one is you won't be able to name your own price, but instead it will have different pricing options for different packages which is kind of what Trent Reznor from NIN has been doing. Guess figuring bigger fans will pay more for deluxe option packages. Of course nowadays even with such little notice the album has already been leaked. The first single/video is for track number 5 "Lotus Flower" where you see frontman Thom Yorke having an epileptic type of seizure, haha. You can get the album on their site at www.thekingoflimbs.com.